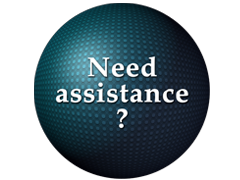 We'll help you choose the best and earliest claiming strategies for receiving your Social Security benefit. We calculate your “retirement income gap” or the difference between your projected Social Security benefit and the income that you want to receive in retirement. You’ll receive a report illustrating the difference in your income based on when you choose to receive your Social Security benefit. The timing of your “claiming decision” can make a substantial difference in the amount of your monthly Social Security retirement income. 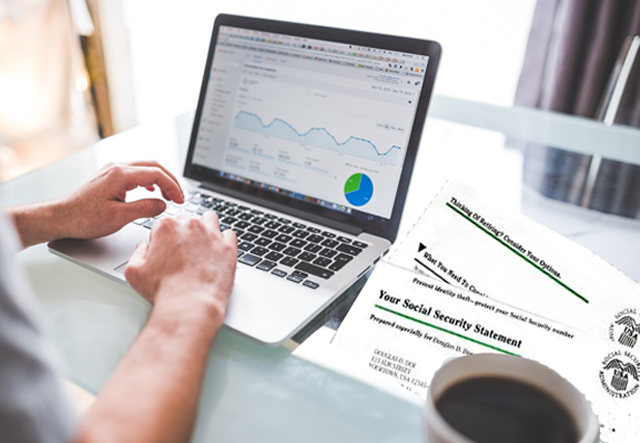 Your report will include charts to help you understand and choose the best strategy for claiming and receiving your Social Security benefit. We take the information you give us and use technology to show you the different benefit amounts and how by choosing the right claiming strategy you could receive thousands of dollars in additional income over your lifetime. 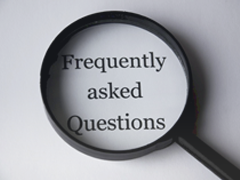 Determining when to start receiving your Social Security retirement benefits. You could leave thousands of dollars on the table over the course of your lifetime by choosing the wrong claiming strategy. Depending on your age, there is a penalty for collecting retirement benefits if you continue to work.